Joey DeFrancesco, an organ virtuoso, will perform at the Springfield Jazz & Roots Festival. 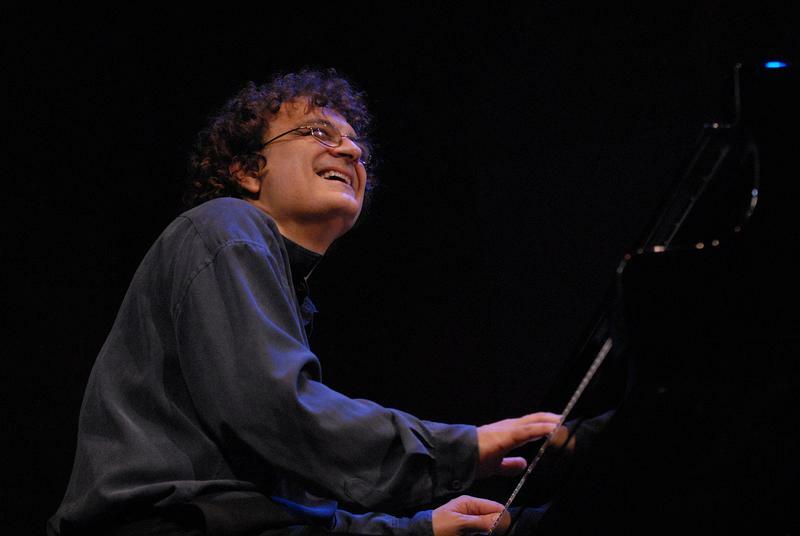 A former child prodigy, DeFrancesco was to the jazz manner born. A robust celebration of urban life and culture, the Springfield Jazz and Roots Festival -- a free, day-long, outdoor gala reveling in global sounds, arts, crafts, dance, theater and local and ethnic cuisine -- steps off Saturday, August 6, at 11:00 am at Court Square in the heart of the city’s downtown. A savory melting pot of genres, the festival’s Main Stage fare, which runs until 10:00 pm, ranges from the funk/soul/jazz organmeister Joey DeFrancesco to the legendary Taj Mahal, an alchemical blender of world music influences with African-American blues. DeFrancesco, who also sings and plays trumpet, is celebrating the latest in his scores of acclaimed, groove-rooted albums. 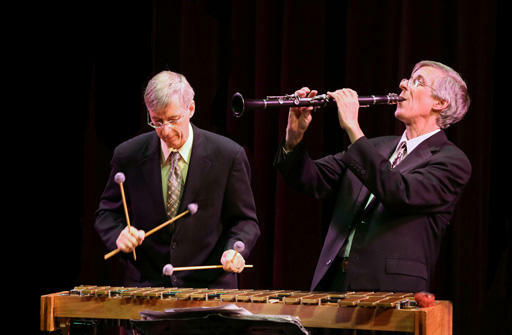 It’s a new quartet release called Trip Mode on HighNote Records, a royal roost for hard-swinging jazz founded by the renowned producer and executive Joe Fields. A former child prodigy who never stopped being prodigious, the three-time Grammy nominee and now 45-year-old DeFrancesco was to the jazz manner born. DeFrancesco on trumpet and organ. His paternal grandfather and namesake was a jazz saxophonist and clarinetist. And his father, “Papa” John DeFrancesco was an organist of note who began taking little Joey to sessions with him so the precocious tyke could, by age 10, sit in at Philadelphia clubs with major league talent. A wunderkind wailer, Joey was right at home jamming with such heavy hitters as saxophonist Hank Mobley and drummer Philly “Joe” Jones. By 16, “the Philly Flash,” his Philadelphia nickname, signed an exclusive contract with Columbia Records, releasing his debut album All of Me one year later. At 18, he joined Miles Davis and his band on a five-week tour of Europe. Davis, young Joey’s idol, was his inspiration to study trumpet. Thanks to his industrial strength accomplishments in the 1980s, DeFrancesco is credited with sparking the re-birth of interest in the Hammond B-3 organ, which had been overshadowed by the period’s glut of ingenious high-tech keyboards. A versatile virtuoso, the keyboard kingpin, who’s also an excellent pianist, has collaborated with artists ranging from Ray Charles and Bette Midler to John Scofield and Joe Lovano. Maestro DeFrancesco and his trio mates, guitarist Dan Wilson and drummer Jason Brown, start jamming at the Springfield Jazz and Roots Festival at 3:55 pm, about midway through the ecumenical street fiesta ensconced amid urban architectural gems and a grassy, leafy park area shaded by majestic trees. 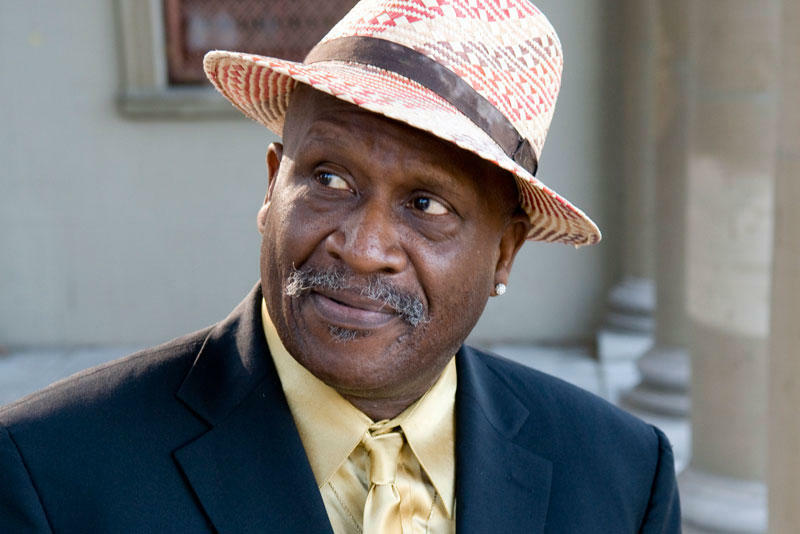 The multi-talented Taj Mahal, who will perform in the Springfield Jazz and Roots Festival's grand finale. Taj Mahal, who grew up in Springfield, has been nominated for nine Grammy Awards during his monumental, more than half-century career. He’s won twice, with Señor Blues in 1997 and Shoutin’ in Key in 2000. A singer, songwriter, film composer, guitarist and multi-instrumentalist, Mahal has fused American-invented blues with exotica imported from the Caribbean, Africa and the South Pacific. 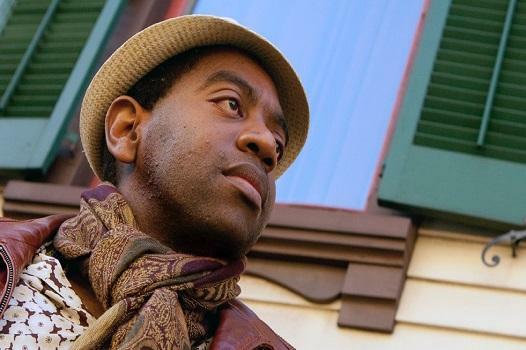 His multi-cultural projects have enlisted Indian classical musicians, the Malian kora (a West African harp) master Toumani Diabate, and Hawaiian music, which fueled his high-octane hula and blues blend. Mahal’s global gumbos might start with a country blues base laced with anything from Cajun and calypso to West African folk and jazz. Jazz and blues singer Samirah Evans, who will perform with Her Handsome Devils at the festival. Like DeFrancesco, Mahal was born into a music-rich environment. 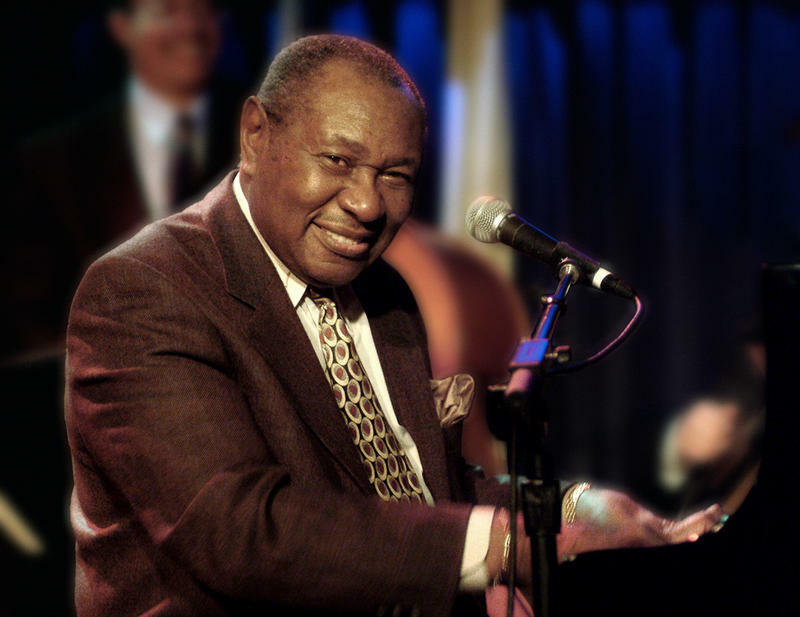 His mother sang in a gospel choir and his father, a West Indian, was a jazz arranger and pianist. Among the elements in his early immersion in music were jazz influences emanating from such illuminating, iconic figures as Charles Mingus and Thelonious Monk. Classic blues and world music—apparently any sound he heard—became both his passion and his palette for his own freewheeling artistic expression. Mahal performs in the fest’s grand finale from 8:30 to 10:00 pm. Other highlights include appearances by the Grammy Award-winning drummer, composer and bandleader Terri Lyne Carrington, a native of Medford, Mass, who hits with her band at 5:20 pm, and the funk-festooned guitarist and singer/songwriter Eric Krasno at 6:50 pm. More than three decades ago, Carrington provided area fans with a foreshadowing of brilliant things to come when, as a teenage phenom, she performed for the Hartford Jazz Society in the ultra-swift company of such battle-hardened warriors as pianist Roland Hanna, saxophonist and flutist Frank Wess and bassist Rufus Reid. Her proud parents sat beaming in the audience of awestruck fans mesmerized by Carrington’s rhythmic depth and dazzling dexterity. 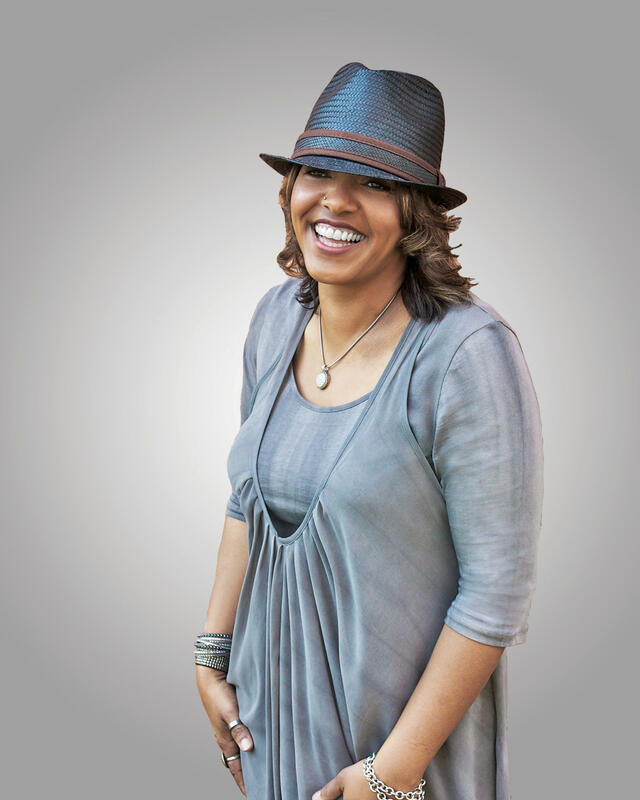 Superstar drummer and bandleader Terri Lyne Carrington, also performing at the festival. Even the most seasoned HJS observers, who were deeply skeptical of the jazz media’s too often quick embrace and summary canonization of its latest candidate for superstardom, recognized that the sophisticated young drummer was the real deal, not just another gimmick ginned up by press and record industry hype. Krasno, a Grammy winner, is on tour promoting his new album, a rock, blues and R&B-based release called Blood from a Stone. Among those assisting with the sanguinary extraction on the studio recording is Krasno’s special guest and diesel-powered pal, Derek Trucks. Also on tap are Jose Gonzalez and Banda Criolla, a crack Caribbean ensemble whose repertoire includes Latin jazz and world music. Gonzalez, who’s one of Puerto Rico’s premier musicians, plays guitar and cuatro. Downbeat time: 11:50 am. Jazz and blues singer Samirah Evans and Her Handsome Devils bring a genuine taste of the Big Easy to Springfield. A longtime favorite of the New Orleans Jazz and Heritage Festival, Evans, who was uprooted by Hurricane Katrina, moved with her husband from the Crescent City to Brattleboro, Vt. She and her Handsome Devils bow at 1:05 pm. Bassist, vocalist and percussionist Heshima Moja and Ofrecimiento, with special guest Rayvon Owen, are jazz and R&B practitioners who have performed with Latin jazz and hip-hop eminences. Moja’s mojo starts at 2:20 pm. Funk guitarist Eric Krasno, also performing at the festival. The Charles M. Greenlee Ensemble, a youth orchestra named in honor of the late, noted Springfield trombonist, is the opening act, starting at 11:00 am. The rain-or-shine, family-friendly festival, which last summer drew 7,000 people, is produced by Blues to Green, a non-profit organization led by Kristin Neville, wife of Charles Neville, the celebrated saxophonist and member of the famous New Orleans musical family. Her group’s noble mission is to use music and art to celebrate and promote the ideals of community and culture, and to raise awareness of social and environmental issues.